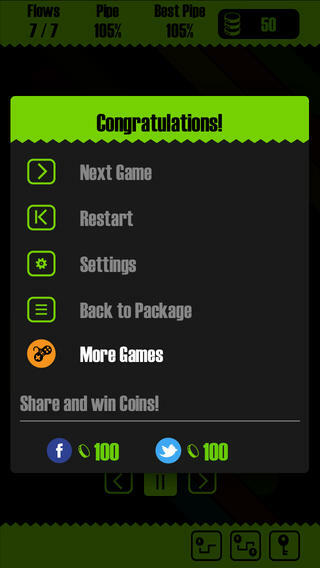 Link Pro is a simple and very addictive game that is sure not to disappoint. Play it once and you'll be hooked, rest assured that this will keep anyone occupied for hours. 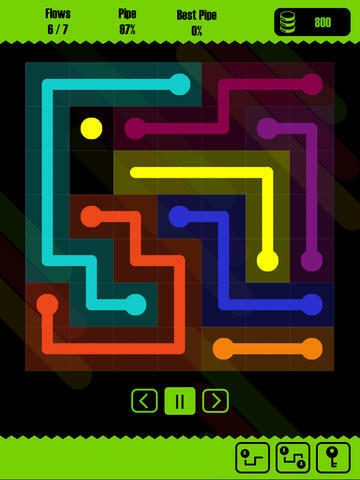 Flow Pro offers challenging packages, with thousands of puzzles, superb graphics and cool sound effects. You need to connect matching colors to create a flow. 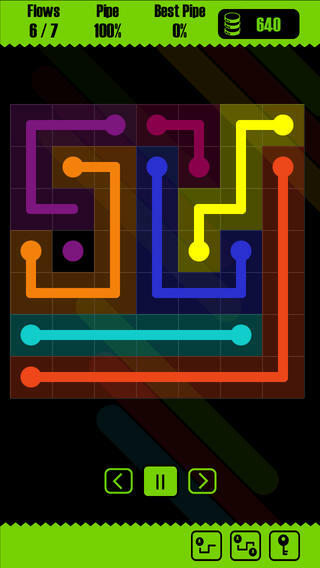 Pair all the colors and cover all the board to earn 3 stars. Beginner, Intermediate, Advanced and many more packages with hundreds of puzzles, ranging between 5x5 and 14x14 are available. • You can play any level at any time! You can go straight to the Advanced Pack. • All boards are 100% solvable! • Share your progress on Facebook and Twitter!